Declaring the Gospel of Jesus Christ, making disciples by having real conversations with real people from a Biblical perspective. Continuing with our series on the Synod of Dordt,* Dr. Don Sinnema will take us through part 2 by describing some general characteristics of the Canons, as well as discussing the TULIP acronym. We will explore the overarching theological theme of the Canons. Its style, structure, and pastoral character. We will ask questions concerning whether it is a moderate or extreme form of Reformed Theology? Whether the TULIP is an accurate summary of the Canons? And why are the Canons significant to Reformed churches? We'll see if we can do this in a half hour. Don't miss this episode! 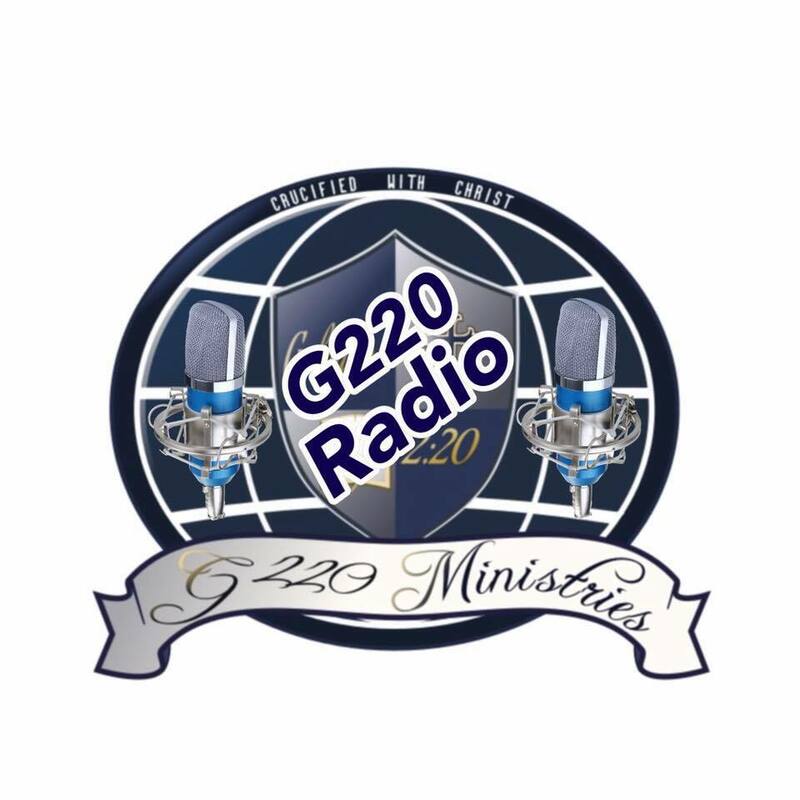 *Check out Part 1 - Ep# 296 The Synod of Dordt, God's Sovereignty, & Man's Responsibility for a general overview of the Canons. Part 2 - Ep# 299 Canons of Dordt: General Characteristics and The Issue of TULIP where we discuss the style, structure, and pastoral nature of the canons and the TULIP. Part 3 - Ep# 305 Predestination in the Canons of Dordt: Reformed/Arminian Perspectives. Part 4 Ep# 316 Canons of Dordt and the Nature of Conversion where we discuss the nature of conversion in view of the canons. And finally, Part 5, Ep #326: The Synod of Dordt Project: Publishing the Documents of Dordt where we explore the historical documents, their much needed publishing, and their relevance. Dr. Don Sinnema was born and raised in southern Alberta, Canada. He holds a Masters in Philosophy from the Institute for Christian Studies and a Ph.D. from St. Michael's College, University of Toronto where he completed his dissertation on the Synod of Dordt. He spent most of his career teaching at Trinity Christian College in the Southwest side of Chicago and is now retired, living in Holland, Michigan. He is one of three general editors, with a team of 45 contributing editors, to publish 10 volumes of all the documents of the Synod of Dordt (1618-19) in their original languages.